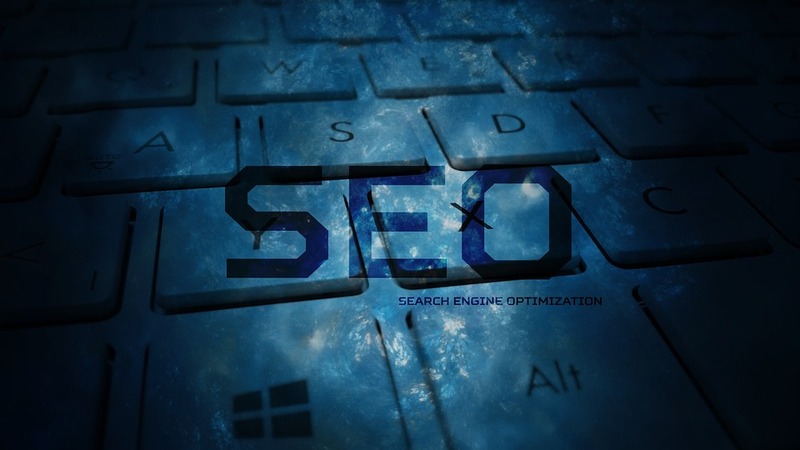 Search engine optimization (SEO) is an integral part of digital marketing that keeps on changing with time. But it is also important to include SEO in every online marketing strategy, as it has several beneficial features to avail. To get the best of it, an online marketer has to use SEO strategies in trends and apply them in accurate way. Today, ‘info-graphics’ has become a powerful tool to get noticed over the Internet in a quick way. But there are other things to follow too while using these. After developing info-graphics, a special tool should be used to make embed code which allows posting the info-graphic on other websites. Guest post is one of the easiest and quickest ways to reach lots of online people in one go. Here, a marketer has to develop a good connection with owner of website that has many regular visitors. By posting fresh content related to a website, lots of people can be attracted without many efforts. 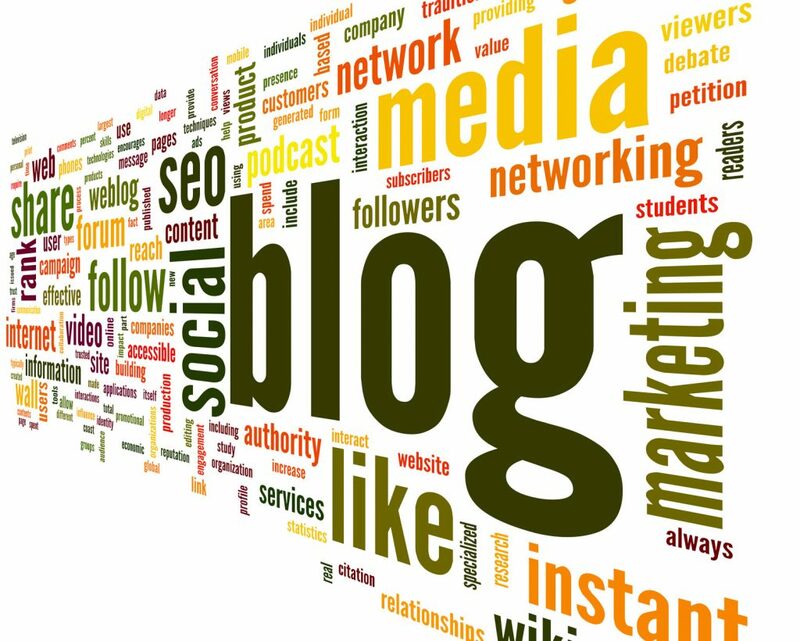 Through blogging, more and more online users can be attracted towards the website. But to make a trustworthy relation with online people, there should be blogs by employees of the company or the CEO. This will make people trust what is written in the blog, and they will become regular readers of the website. Although SEO is a beneficial digital marketing strategy, it should be used in the right way to gain beneficial results. Creative Online Marketing Company India has experienced SEO experts who stay updated with latest SEO trends and applying them at right places to get positive results for the company that improves a websites rankings over search engines.